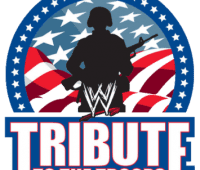 NBC announced through a press release that the WWE Tribute To The Troops special would be returning this year and will air on NBC on December 27th from 8:00 PM to 9:00 PM. The first time WWE held a Tribute To The Troops special was in 2003. The idea was created by Vince McMahon and John Bradshaw Layfield. Several celebrities are expected to be added to the show, but so far only Florida Georgia Line has been confirmed to appear. 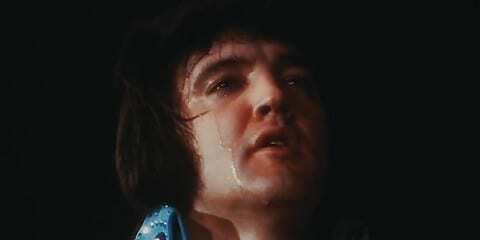 The show will be taped on the 14th of December and then aired later on the 27th. UPDATE: WWE.com has announced that the 12th annual WWE Tribute to the Troops will be taped on Tuesday, December 9 at the Columbus Civic Center in Columbus, GA and, for the first time ever, SmackDown will be taped with Tribute to the Troops as the military personnel in attendance will get a bonus show. In addition to WWE taping Tribute to the Troops on Tuesday, December 9, several WWE Superstars and Divas will be meeting and greeting American soldiers on Wednesday, December 10 at Fort Benning in Columbus.